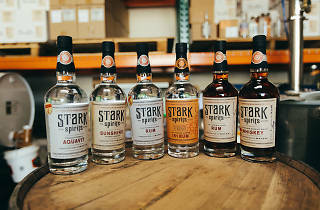 Greg Stark and Karen Robinson-Stark opened Stark Spirits in December 2013 as a microdistillery operating out of a small warehouse in Pasadena's Lincoln Corridor. 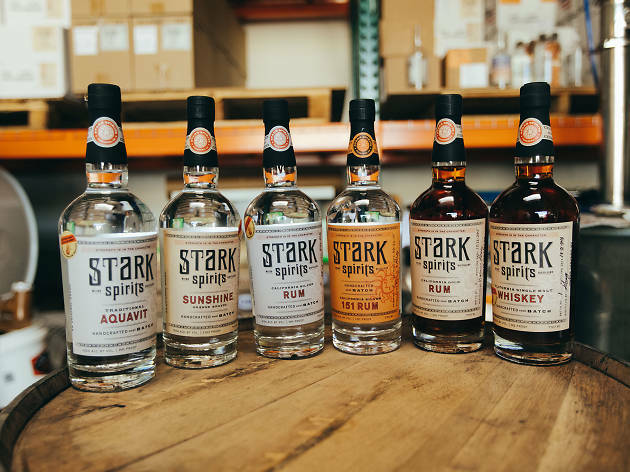 On a tour here, you'll weave between stills that they've named Dragon and Esmeralda, as the Starks finish each other's sentences while talking about their award-winning rum, whiskey, aquavit, gin and brandy. Post-tour (which is free with R.S.V.P. ), try Stark's signature product, Sunshine, a brandy made from hand-squeezed Valencia oranges.